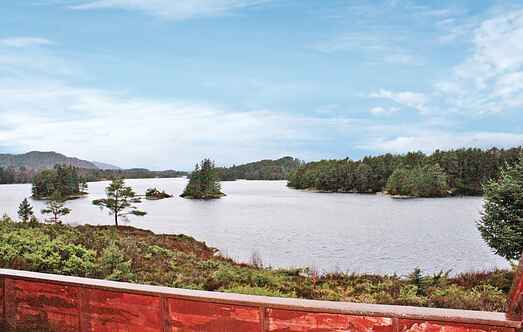 Find a vacation home to rent in Fjaler Municipality from our list of vacation rental properties. Campaya has over 4 vacation homes available in Fjaler Municipality, which give you the possibility to locate a unique accommodation in Fjaler Municipality which completes your check-list in search for the perfect self catering vacation apartments in Fjaler Municipality or vacation villas in Fjaler Municipality. This modest, comfortable and casual holiday home is in a fantastic location on the waterfront. We are pleased to welcome you to a pearl by the fjord. The house is beautifully located with view over the fjord and the ocean. Large terrace with evening sun. Hiking and fishing. Neighbour: 30m. 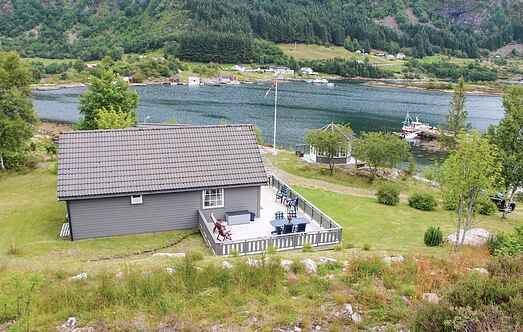 This house is located very beautifully, directly by the shore of the graceful fjord. Large pier for swimming, BBQ & relaxing. Nice hiking area.